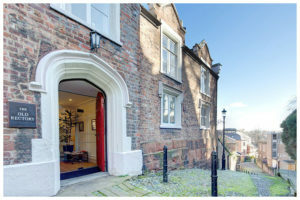 In Chester, I am linked with Headscape Therapy, working out of a private, comfortable therapy room situated in The Old Rectory, a beautiful Grade II listed building, tucked away in a quiet cobbled street just off Lower Bridge Street in the city centre. 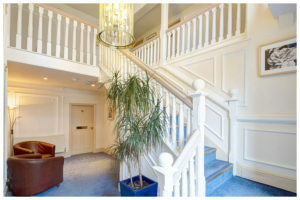 Being city centre, parking is easily available in a number of public car parks, and the central location also means it is easy to find us if you are using public transport. 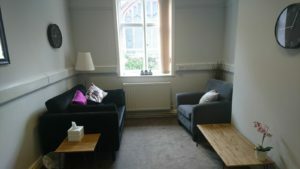 The room is easily accessible from Chester and Wrexham, as well as the Wirral, North Wales, Shropshire or the rest of Cheshire.